Price Reduced! 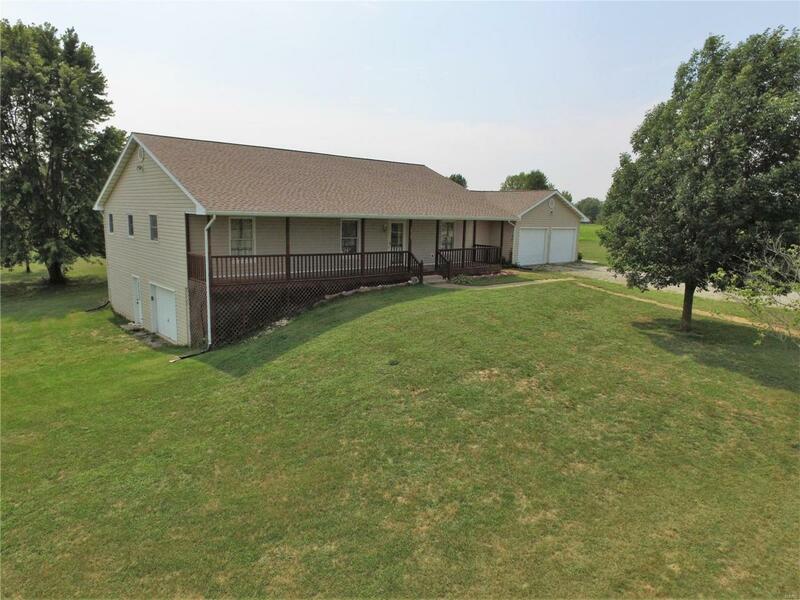 Affordable country living on 5 acres with 4 bedrooms and 2 full bathrooms on the main level. The living room features a cozy wood burning fireplace (seller has two loads of seasoned firewood, cut and ready for the winter). The eat in kitchen has a new sliding door with blinds built in. The oversized laundry room is conveniently located off the garage and kitchen. Down the hall you will find 4 bedrooms and 2 bathrooms. The basement is ready for your creative touch. A bathroom has been stubbed in the lower level, the unfinished space can be finished out to fit your needs. There is also a basement garage and workshop. Call to today to schedule an appointment.